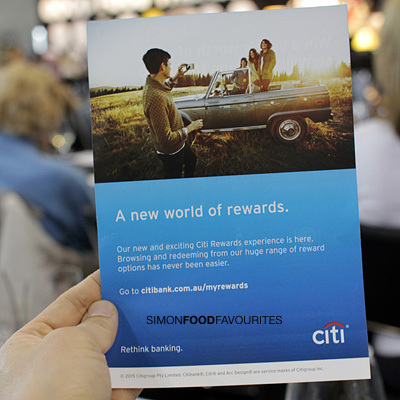 "Our new and exciting Citi Rewards experience is here. 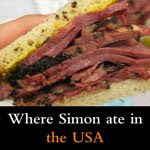 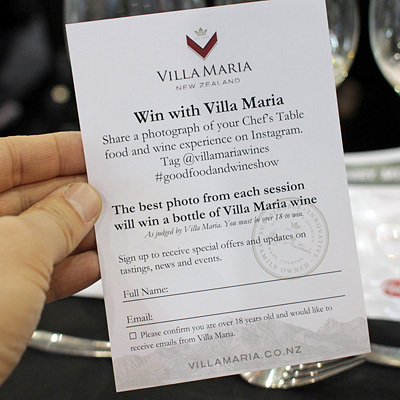 Browsing and redeeming from our huge range of reward options has never been easier. 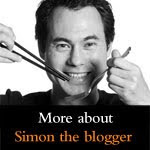 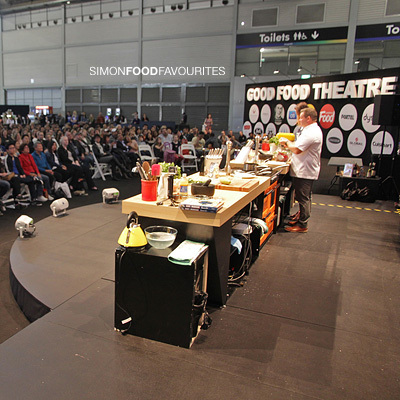 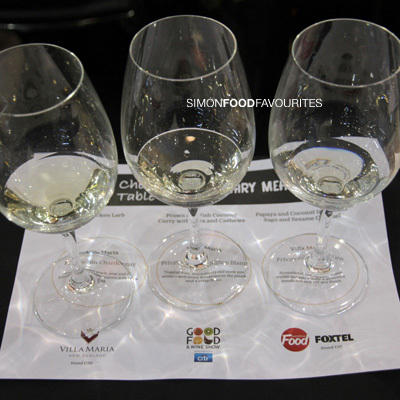 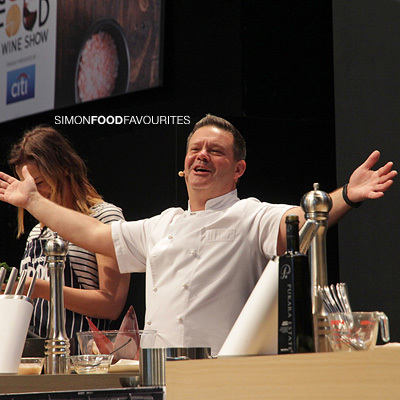 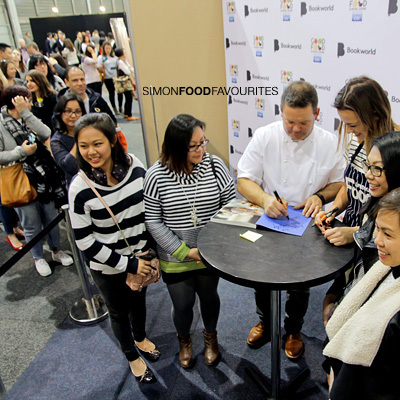 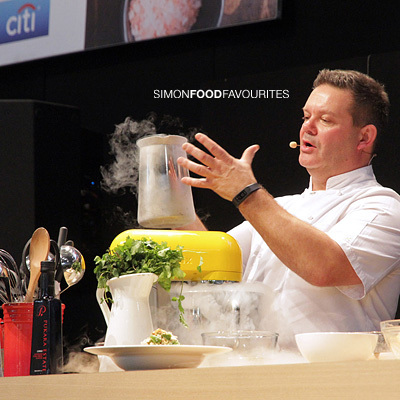 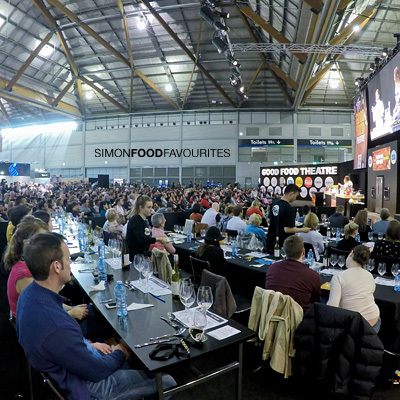 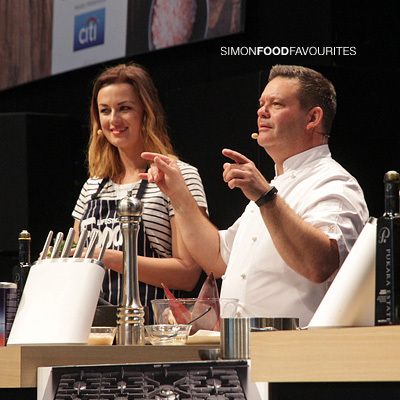 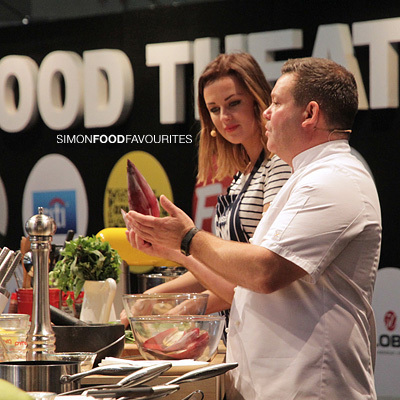 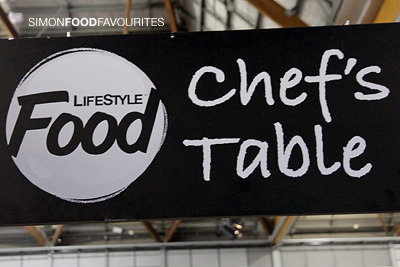 Go to citibank.com.au/myrewards"
Thanks to Citi Australia for inviting me to experience the Chef’s Table ($55 VIP ticket) at the Good Food & Wine Show ($32 general admission) with Gary Mehigan. 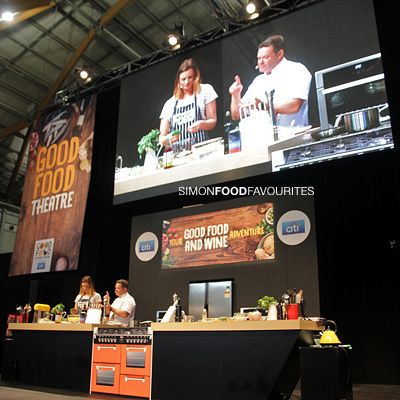 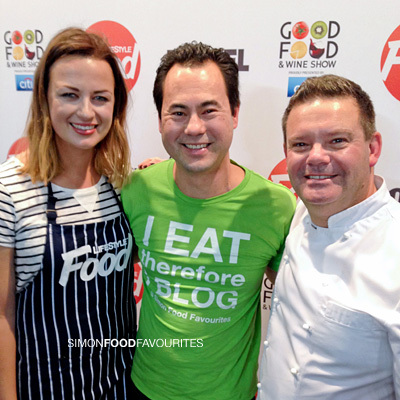 Upon arrival I was pleasantly surprised to also see MasterChef 2015 winner Billie McKay helping out on the Good Food Theatre stage. 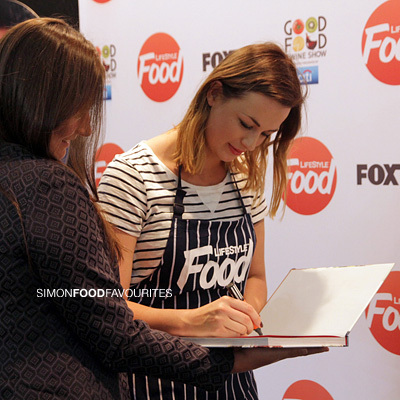 She was one of my favourites while watching MasterChef and I was very happy to see her win. 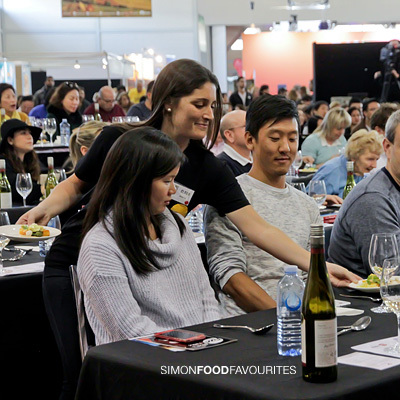 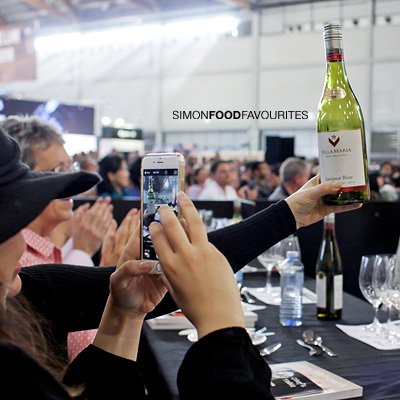 As a VIP ticket holder I liked how you got to watch the cooking demonstration in the comfort of a table setting while trying the dishes with their matching wines. 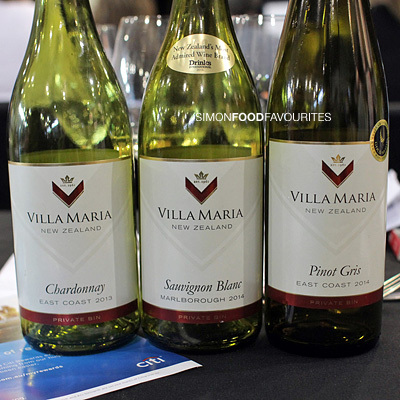 To start the Chicken Larb matched with Villa Maria Private Bin Chardonnay was a light and tasty dish with fresh flavours. 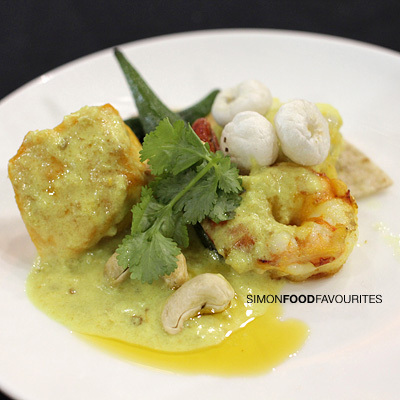 Next was the Prawn and Fish Coconut Curry with Okra and Cashews matched with Private Bin Sauvignon Blanc. 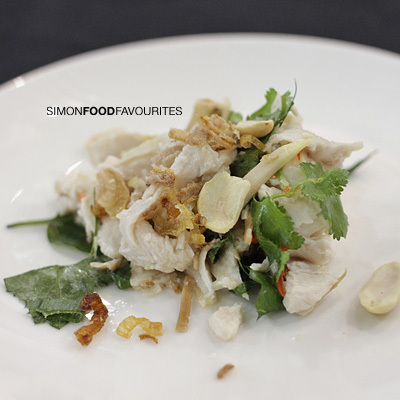 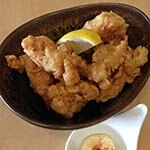 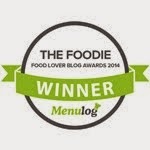 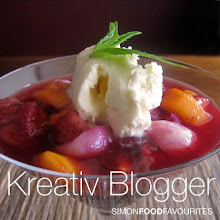 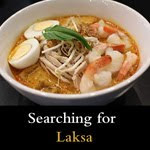 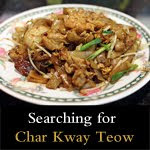 Enjoyable flavours combined with a tasty prawn and nicely cooked piece of fish. 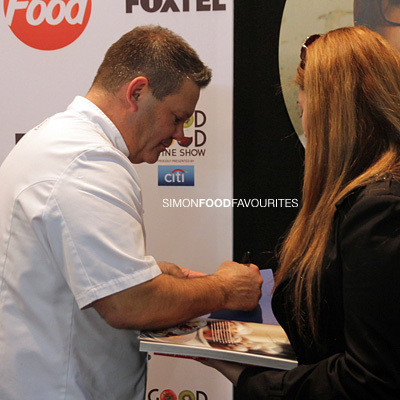 I would have been fine if the chilli kick factor was turned up a notch to challenge my taste buds. 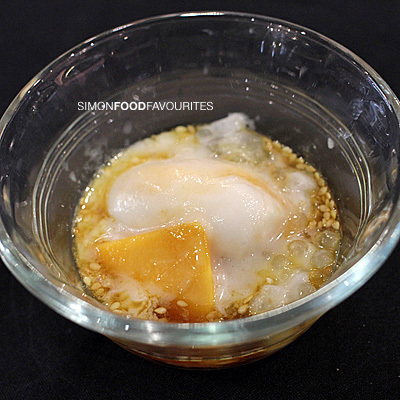 For dessert the Papaya and Coconut Ice Cream, Sago and Sesame Caramel matched with Private Bin Pinto Gris was a crowd pleaser — more please sir. 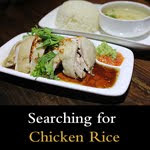 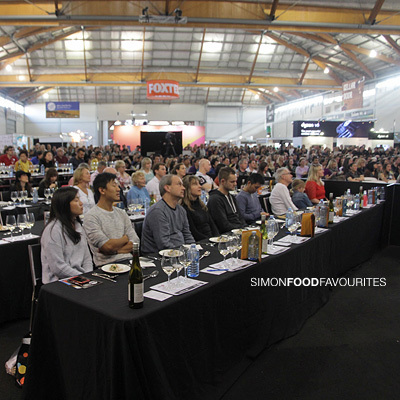 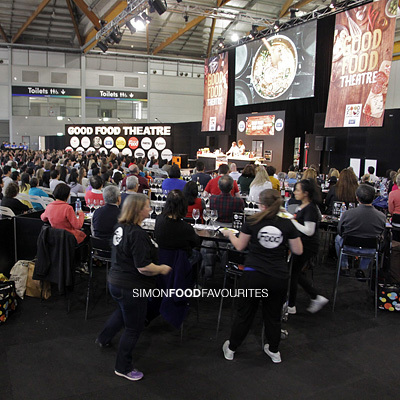 I think the crowd of free audience seats were a bit jealous when we got to try this yummy Asian inspired dish. 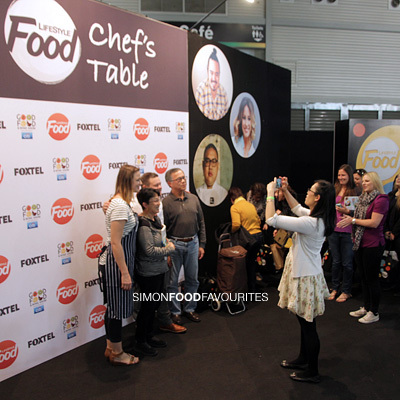 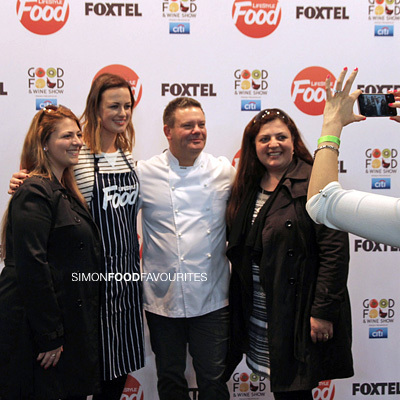 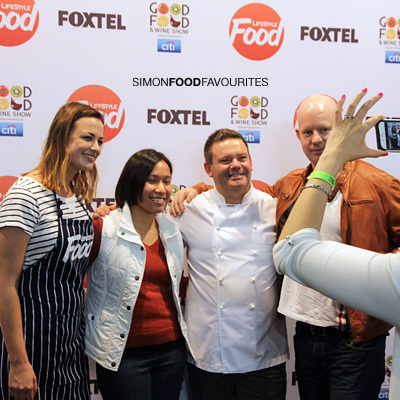 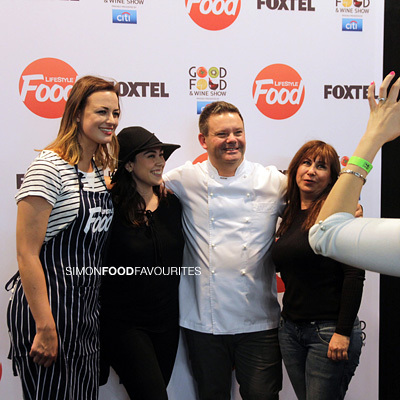 After the event the 50 Chef’s Table VIP ticket holders had the chance to get their photo taken with Gary and Billie which was a great opportunity and experience. 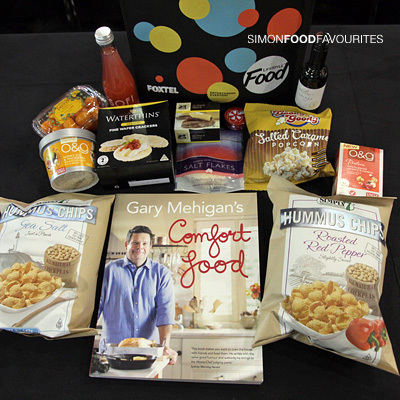 Everyone also received a generously filled goodie bag that included Gary's Comfort food cookbook which they could get signed. 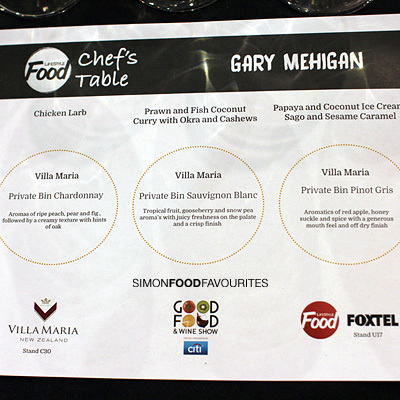 It was lovely to meet Gary and Billie and be part of the Chef’s Table. 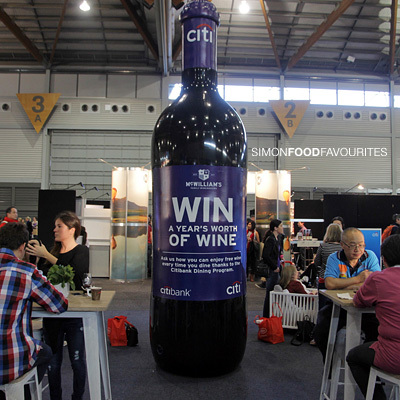 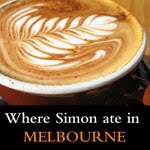 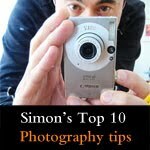 A truly rewarding experience thanks to Citi Australia.